TCLS | Broward Lacrosse Advantage, Inc. Welcome to the Second Annual Treasure Coast Lacrosse Shootout. Broward Lacrosse Advantage (Gold Coast Lacrosse Shootout) in conjunction with Historic Dodgertown and Treasure Coast Sports Commission. Four full fields on immaculate, golf fairway grass with Thorguard Lightning system and lit scoreboards. 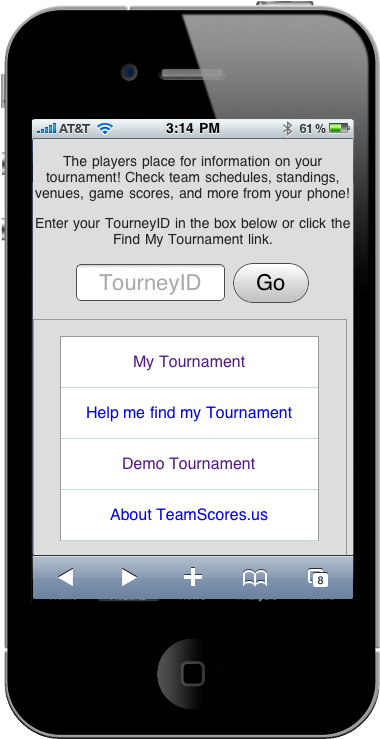 - Download our iPhone or Android App for weather info, scores, standings, field layouts and more. The registration fee is $1,000. Programs registering 4 or more teams get a $100 per team discount. $400 Deposit per team due upon registration, balance due October 15. Late fee $150 after November 1. The deadline for team roster is Thursday, November 13. The deadline for player waivers is Friday Nov 14 at noon. Below is a hotel link to book your rooms at discounted rates for our tournament. Schedules are completed and are posted on the TOURNAMENT SCHEDULES page. It is always good to check this site on Friday eve to make sure you have current schedules. Any changes will be noted on the schedules page in the notes area. Roster form will need to be submitted via email no later than Thursday, November 13. Player waivers are to be completed online by each participant by following the link below. WAIVERS SHOULD NOT BE COMPLETED UNTIL A TEAM HAS REGISTERED. The link will guide participants to create a login account and complete the form. Player who have completed their waivers will appear on the team roster on the site. All players must be current US Lacrosse members. The waiver process will verify that. 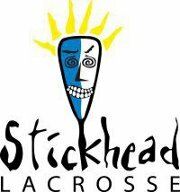 The Treasure Coast Lacrosse Shootout is organized and run by BROWARD LACROSSE ADVANTAGE, INC., owned and operated by Pete Dunne and Shaun Bamforth, long time coaches and supporters of youth lacrosse in South Florida. We also run the Gold Coast Lacrosse Shootout so you can expect the same high quality event. We are excited to provide this great tournament with the assistance of and in the beautiful city of Vero Beach, Florida. The facilities are great and the weather can't be beat. We look forward to the competition. To learn more about Broward Lacrosse Advantage and the programs we offer visit the MAIN PAGE of this website. To learn more about Pete and Shaun visit the ABOUT US page of this website.